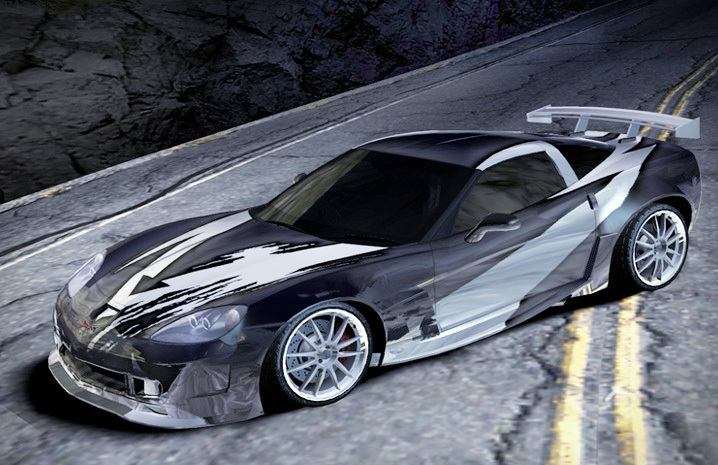 NFS Carbon is the 10th game in the Need for Speed series, and was developed and published by Electronic Arts. The game is an arcade style street racer. 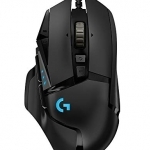 Even though Carbon is from 2006, that didn’t stop it from being able to support the G27. 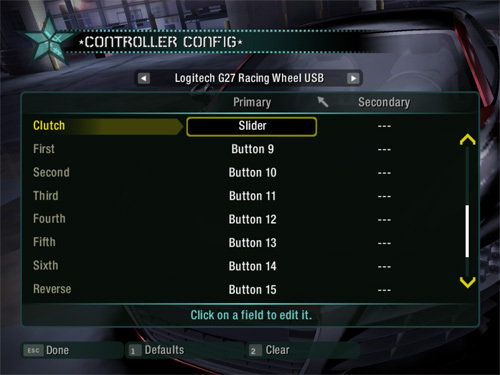 While it doesn’t have a nice preset like NFS Shift, it will easily recognize your wheel and allow you to map all the buttons to your own preference. Keep in mind that mapping the controls is required. The pedal default mappings for the G27 are incorrect. You can check out my control options below to see how it should look afterward. Add nfsc.exe as a new game. Hey man! I have been trying to get my g27 working with carbon a long time! but thanks to you i now have it actually working! cause previous times if i tried to map all the control settings, it just scrolled down after i had mapped the gas pedal. thanks! I can’t set the six gear sequentiial? How to set that it will work in the game? I don’t know what you are talking about. If you follow my simple instructions, both the paddle shifters and H-shifter work great. 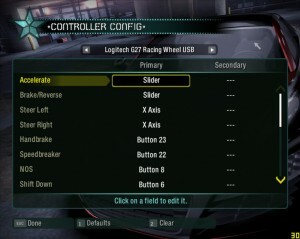 I’m trying to get my Logitech GT working with NFS Carbon. I can’t enter anything on the panel where it displays the various key settings. Please help. How do I update those defaults? Sure, I just made that picture a few days ago. 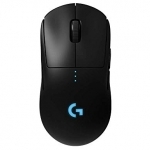 Make sure that, like the picture above, it’s set to your Logitech wheel. It’s set on keyboard by default. Then, after scrolling down to the field you want to change, you have to click on it and it will change color. Then you press the button/switch you want to assign it to. Me again. Thanks for your input. 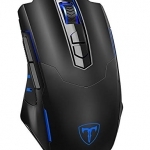 When I pull up the options menu it scrolls by itself to the bottom of the list of functions/buttons. It won’t let me change anything other than the very last entry. Your pedals are set wrong, that’s why it scrolls on its own. My pedals and steering wheel work fine in Dirt3, but steering is very erratic in NFS Carbon. Scratch that nothing is working in Dirt3 either. I’ll keep trying various combinations until I get Dirt3 to work. I’m sure it’s in the Profiler, I think. Wow what a roller coaster. Dirt3 is working great, changed the options in Dirt3 and voila it works great. Now I have to figure out how to make “NFS Carbon” to work. Thanks for y9ur help. what do you Guys do with the neutral button since the H-shifter dont have one? 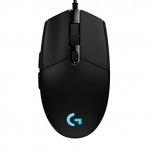 Go to Logitech profiler and set pedels to combined. Wow so simple yet effective! Thanx!! Applying this and still having that scroll down problem, I feel like the pedal is somehow set to be working like the wheel… Anyone help? Does the same on nfs pro street and weirdly it works on my recent games (assetto corsa and such). Somehow got fixed by checking a bunch of random stuff including the “keep this parameter exclusive to this game”, well guess that kinda help too. I’m guessing it would be the same process with the G29? 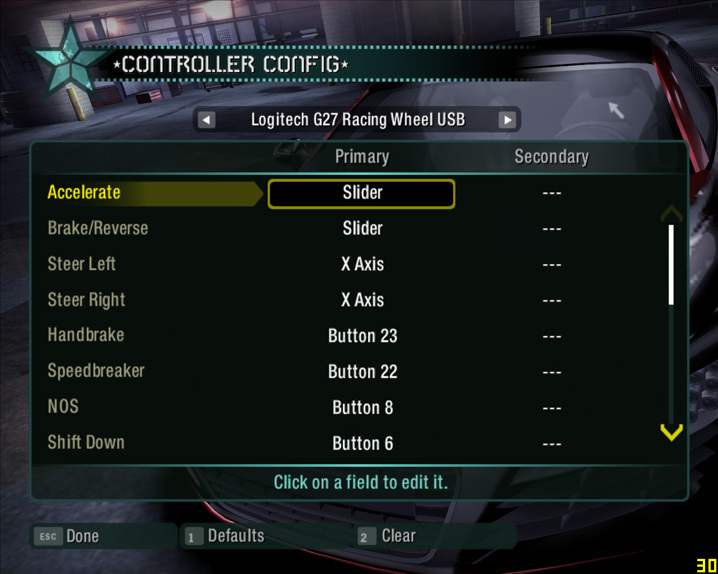 Either way, I don’t have the different controller setting on my settings in NFS Carbon.